Home » I took a risk and I won….confidence! It’s been two weeks of huge highs and lows! It is a week since my little troupe of girl singers, brave and joyful stood on stage in their bands. They gave resounding performances. From the beginning of the week…on day one, Monday they and we the vocal, instrumental and band mentors came together for the first time. Each girl was assigned her own band of drummer, guitar, bass and singer. From scratch they wrote their lyrics, put music to it and finally performed to the audience on Saturday. 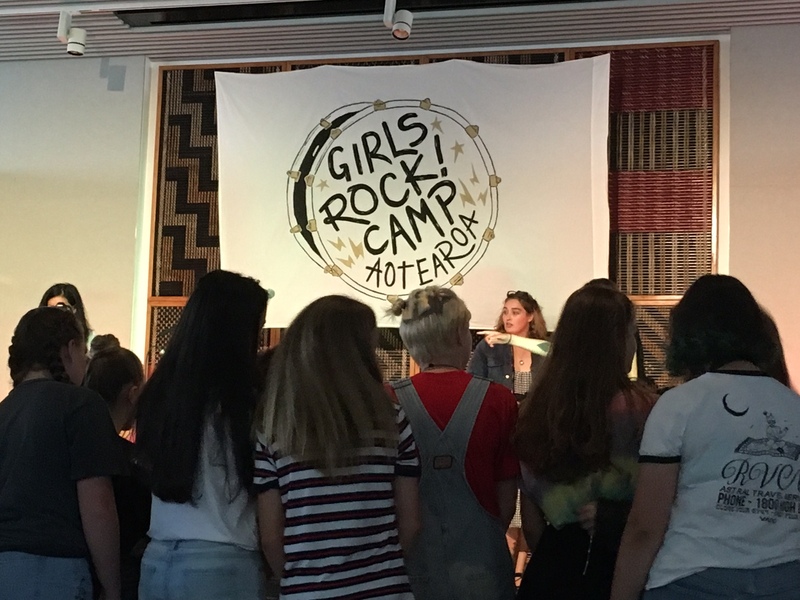 Girls Rock Camp Aotearoa (New Zealand) launched their first ever summer camp! My role; to guide and coach the singers to gain confidence and to ensure they explored their most successful voice, and understood how easy a free voice can be. All designed with Alexander Technique. Here’s what I learnt: for your use to have a confident audition or performance. If you let yourself, you can! If you doubt yourself, it takes more work, but you still can! Talk to experts. Talk to friends; read; study; get ideas. There is always someone who will guide you, if you get stuck. Keep remembering why you’re doing this…your big picture. Trust you have all you need IN you! At times, you have to put one foot in front of the other! Trust the lowest lows inevitably result in the highest highs. Ultimately, the rewards are immense, worth all the fears, self-doubt, work, restlessness…. You come out stronger in your confidence, your vision is brighter. The world knows you are out there! Tips for after the ‘pressure’; how to move on………. Be sure to know what you want to do once you are finished. Have a step by step plan for your days following so you can get right back into productivity. Some more words below for you when going through big moments. I can say I went through plenty this past week, doubts, self judgements. I learnt an unfamiliar place is always scary. Back in routine, refreshed, I’m so thankful for everyone who was part of my week – especially the brave teens. I visioned what I want and it came. I am blown away. Grateful! Excited! 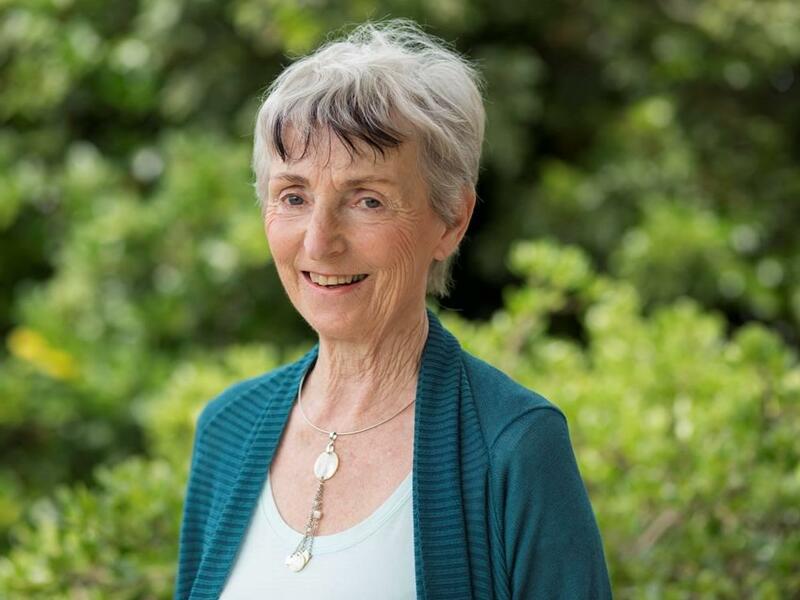 There are angels around us – be open, take a risk and you will be blown away too! 2018 you rock and I salute you! 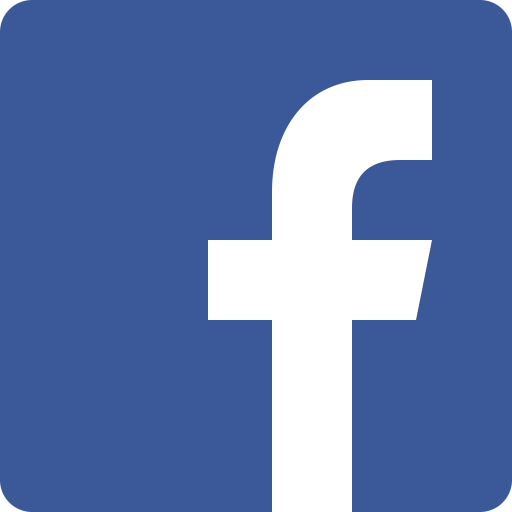 If your friend would like to read this, forward this link. Want to get useful tips for singing with your best voice….leave your name below!